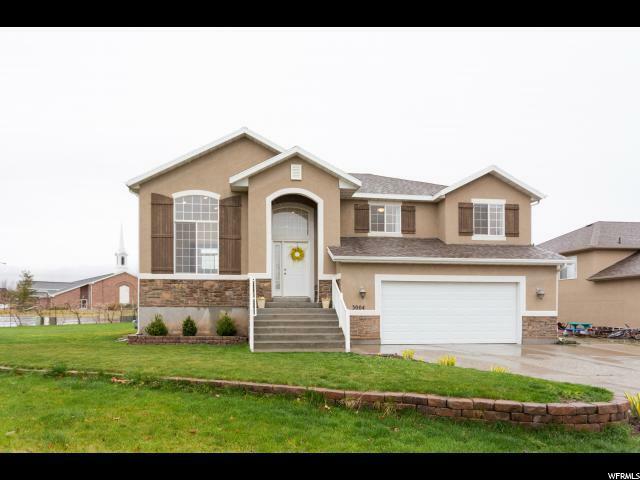 You will not want to miss this spectacular home! 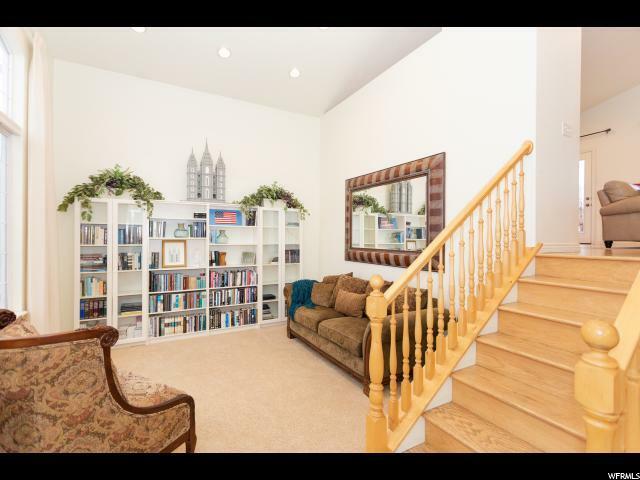 Extra large windows and exterior french doors highlight the beautiful mountain views from the kitchen, upstairs living room, and master bedroom. The beautiful home is in an excellent location for everyone! 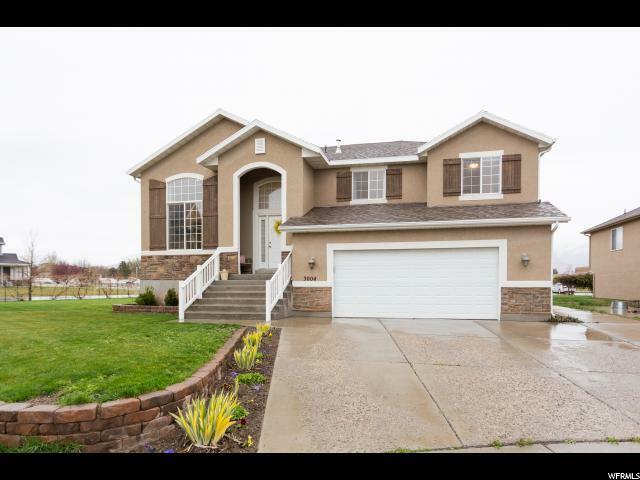 Close to I-15, but on a quiet cul-de-sac within walking distance of 2 great schools! Lakeview Elementary just behind and the new Provo High School just around the corner. Grapevines in the backyard too! 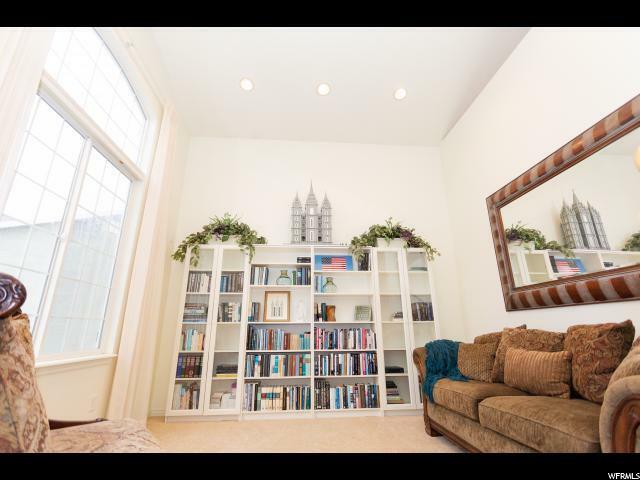 Wonderful parks nearby and the scenic Provo River nearby. Square footage figures are provided as a courtesy estimate only and were obtained from county records. Buyer is advised to obtain an independent measurement.